Campbell Gardens Candied Jalapenos: spicy, delicious and addicting – Wichita By E.B. If you love spicy foods, do yourself a favor and keep on reading. 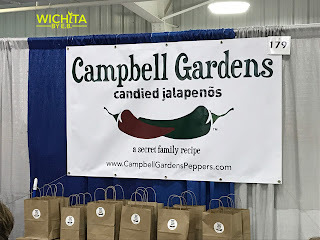 I had touched upon Campbell Gardens Candied Jalapenos in a previous blog about the fair but these Kansas-based treats are deserving of their own write-up. 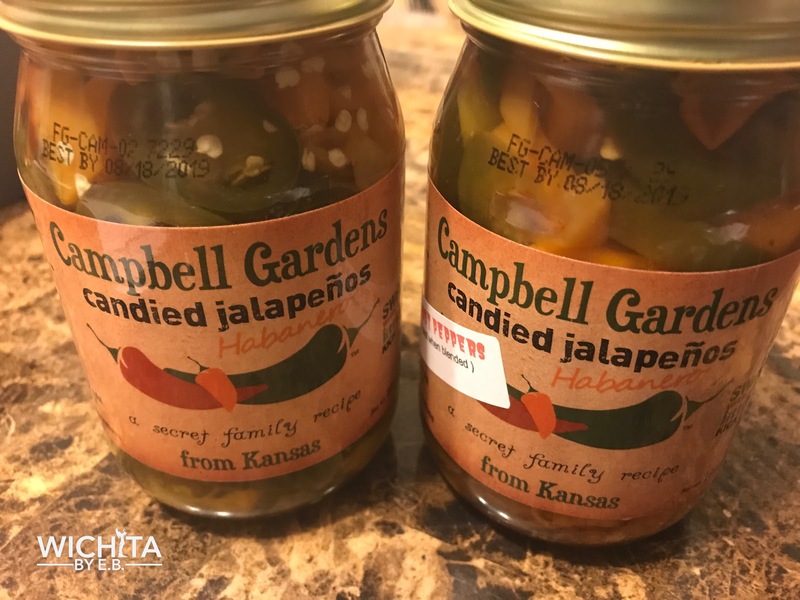 I was introduced to these candied jalapenos by my brother and sister-in-law while attending the Kansas State Fair. Campbell Gardens had a booth set up with free samples. Anything free to eat was a sure way to draw my attention. They had three different items on display, candied jalapenos, candied habaneros and candied ghost peppers. I tried them all and fell instantly in love. Each of the candied pepeprs tasted sweet going in but the heat really picked up afterwards. My brother told me he and his wife had already purchased some jars and I couldn’t be left out of the fun. 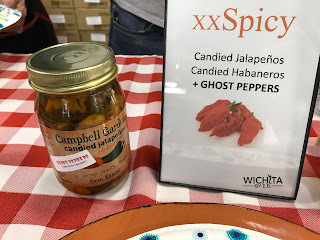 I bought the candied habaneros and the special limited jar with the candied ghost peppers. At the fair, Campbell Gardens served their candied peppers on chips with cream cheese. When I brought them to work for co-workers to try out, anybody who tried them loved them. They were an instant hit. Keep in mind, they were served as is with nothing else. 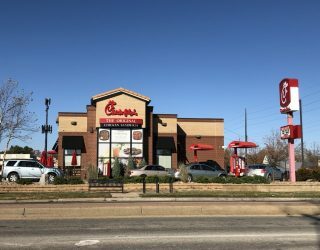 People who braved it noticed the perfect combination of sweet and spicy. Once you ate one pepper, you couldn’t stop. We all just kept going and going until our taste buds went numb. It was truly spicy, delicious and addicting. On another visit to the fair, I would buy another jar as would my brother. Then my cousin got in on the fun and purchased a jar as well. Nearly everybody I saw sample the jalapenos we hooked. These jars of peppers are also very versatile. There’s a cookbook available that shows everything you can make with them. 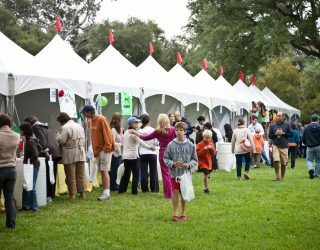 Everything from deviled eggs to salsa to sausage wraps to breakfast casserole to Mexican Soup to whatever you heart desires. The options are endless. Campbell Garden’s website has a little recipe section as well if you don’t want to buy the cookbook. . While buying these jars, we were lucky to meet the family who owned Campbell Gardens. They are some of the friendliest people you’ll ever meet. 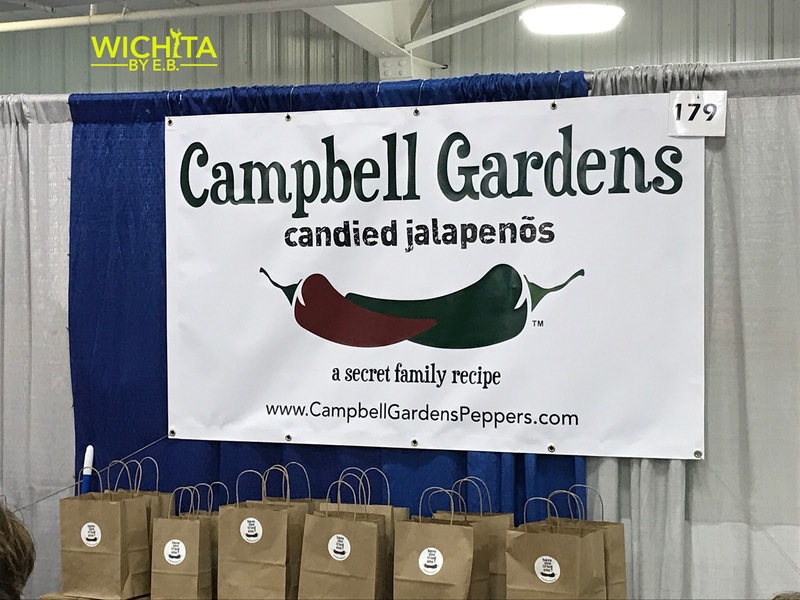 Based out of Centerville, KS, I couldn’t help but want to get the word out more on Campbell Gardens after meeting them. Do yourself a huge favor and snag one of these jars for yourself. Jars run $9 and are more than worth it. 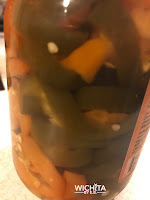 I’m not sure if my fridge will ever be lacking a jar of candied jalapenos anymore. Be sure to also like them on Facebook for more from Campbell Gardens.